I think I have briefly answered your first question: “ Where exactly is Hamilton Island ”? Before I take you further to Hamilton Island, I should tell you a bit about Whitsunday Islands and the Great Barrier Reef. The Whitsunday Island archipelago comprising of 74 islands is located between the Queensland mainland and the Great Barrier Reef. Most of the 74 islands and islets of Whitsunday are not habitated and the few where people live includes our subject “Hamilton Island”. 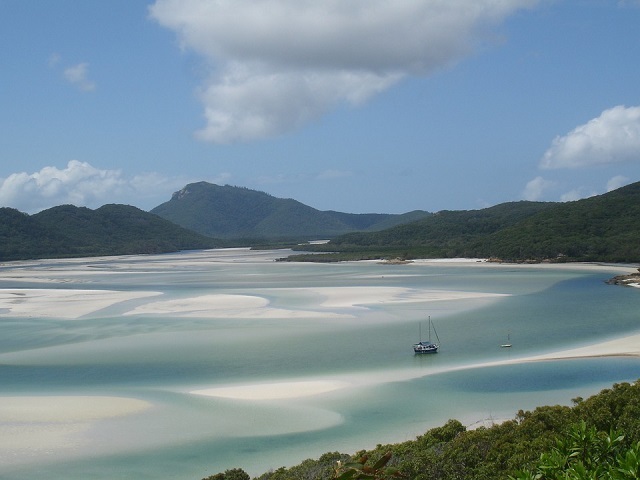 The ideal conditions to sail the Coral Sea lures sailors in Yachts to cruise the 74 islands of Whitsunday archipelago. Another advantage for the sailors is the availability of docking bays for the boats and yachts. 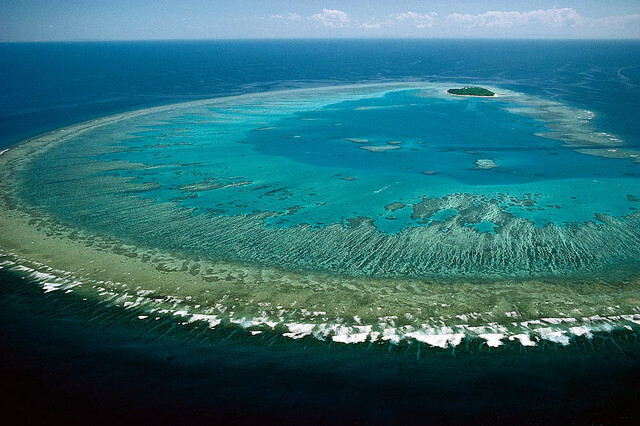 Great Barrier Reef is a world-famous coral reef congregation stretching to 2300 km of coastline. It is said to be visible from outer space too and the Australians are proud to say it is one of the wonders of the world. 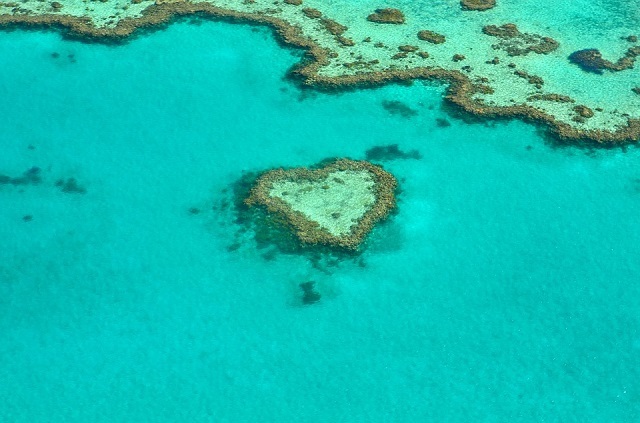 There are hundreds of small islands and little islets in the Great Barrier Reef, Queensland, Australia. 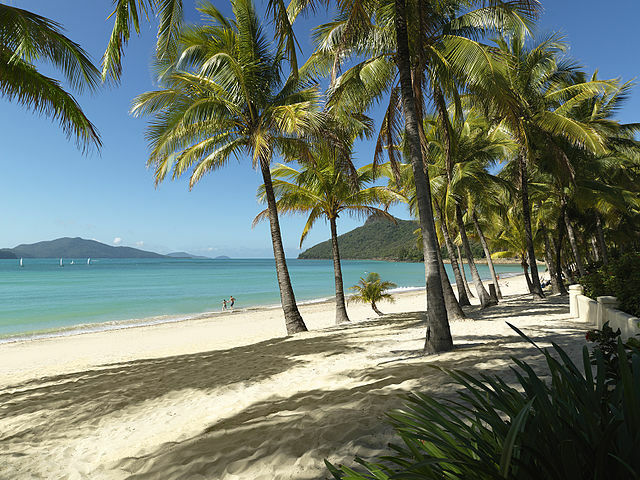 Hamilton Island is one of the 74 Whitsunday Islands and is close to the Great Barrier Reef. Due to its proximity to the Great Barrier Reef, the Hamilton Island has developed into a calm and beautiful island holiday destination to the Aussies. Hamilton Island is a tiny island comprising of just 5 sq.km. I suppose you can walk around the island on foot. Oh, even if you want to go around by car, you cannot do so as Hamilton Island is a ‘Car Free’ island. 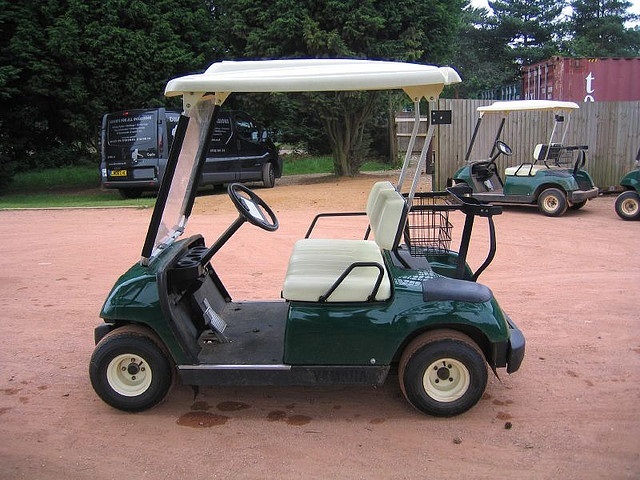 At the maximum, you can hire a ‘golf buggy’ to move around. As the Hamilton Island is located very close to the Great Barrier Reef, you can find coral reefs at the fringes of its beach. You must first be in Queensland, Australia. 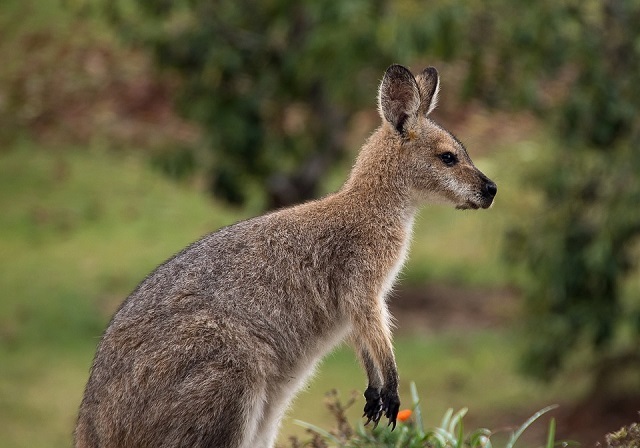 It is well connected by flights from all parts of Australia and several big cities in the world. Hamilton Island is connected to its airport from Brisbane, Sydney, Melbourne, Cairns, and Adelaide. These three are coastal towns in Queensland. Proserpine is the nearest town to Whitsunday Islands. Traveling to Hamilton Island by ferry can be the most satisfying voyage. 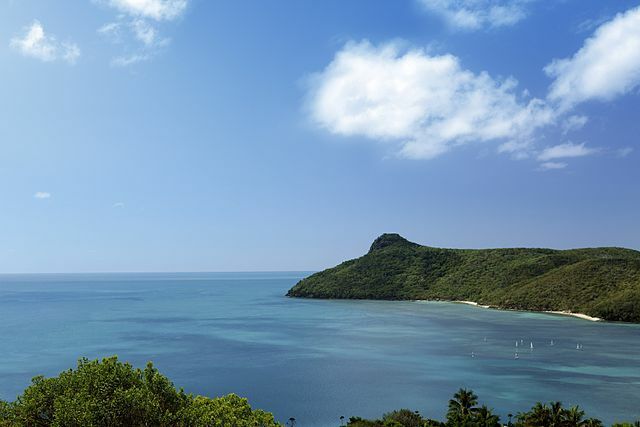 There is no point in rushing to Hamilton Island as there are not too many things to do. You should enjoy the actual part of traveling. Ferries are available frequently at Airlie Beach, Queensland. 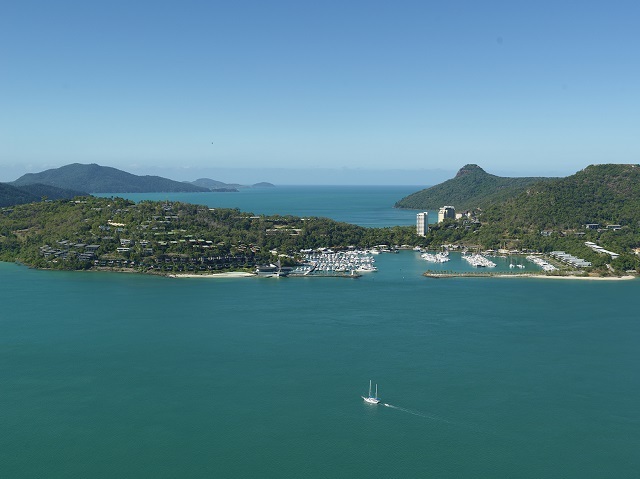 The boat ride will take just one hour from Airlie Beach to the Hamilton Islands Marina. The ferry service is operated from Port Of Airlie Marina and/or Shute Harbour, Airlie Beach, Queensland. The train buffs can boards the Sunlander Express from Brisbane to Proserpine. It’ll be a pretty long drive if you start from Brisbane, the capital of Queensland. I read you need to drive for 12 hours to Airlie Beach. The only major tour of this tiny island is the “turtle discovery” tour wherein you can get real close to some of the colorful marine life in Whitsunday archipelago such as the elusive sea turtles, dugongs, and the coral reefs. You can also identify the Irukandji Jellyfish during summer months. This is a deadly one with strong venom. Stay away! 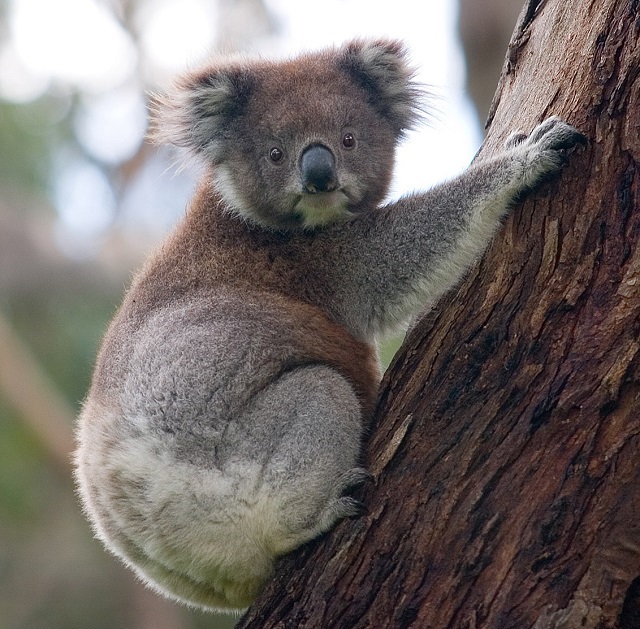 As Hamilton islands is part of Australia, you can definitely keep up your date with Kangaroos and Koala bears. How is the weather in Hamilton Island? Surprisingly in this part of the world, the climate is rather pleasant throughout the year. Clear blue sky and mid 20 temperature beckon you any time of the year. Must-see beaches on Hamilton Island. With a 5km by 3.5 km area, Hamilton is walkable by foot. Within that short area, there is only one beach in Hamilton. It is called the Catseye beach. 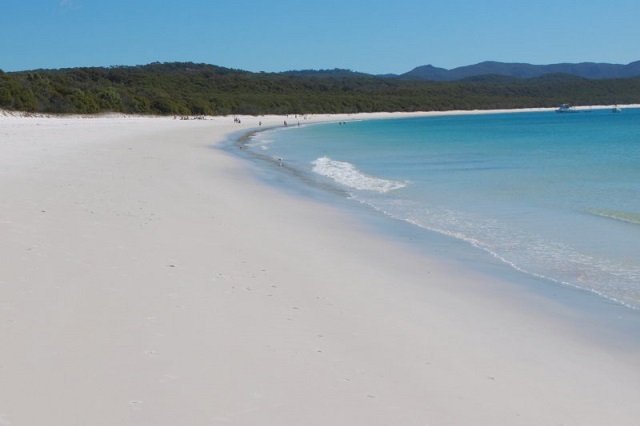 There is another beach called Whitehaven beach that is accessed after half an hour boat ride from Catseye beach. As a good tourist center, Hamilton Island is full of eateries that range from sophisticated restaurants to quick takeaways. Long Pavilion and Romano ’s are two restaurants to name a few. Staying options on Hamilton Island. Accommodation options in Hamilton Islands are one too much that suit different affordability. 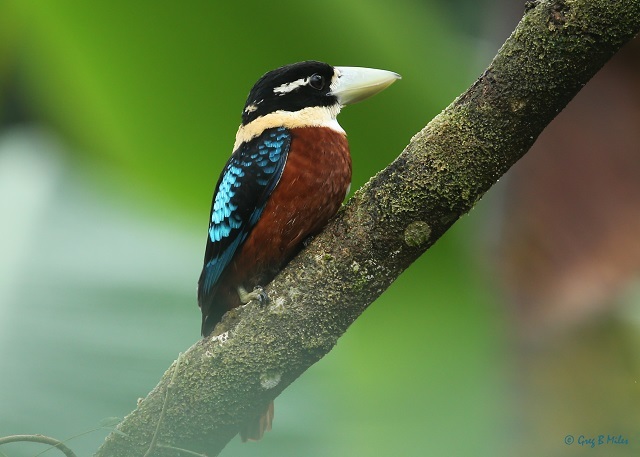 Resorts, villas and hotel rooms are more than sufficient to cater to the needs of tourists. I gather most of the Aussies will return to either Airlie Beach or Proserpine in the evening.